Combining a trip to China and Laos on the same visit may seem strange, however it can be a very interesting thematic tour. The Chinese region of Yunnan for climate and environment could easily be considered part of Southeast Asia, especially its most southern region. 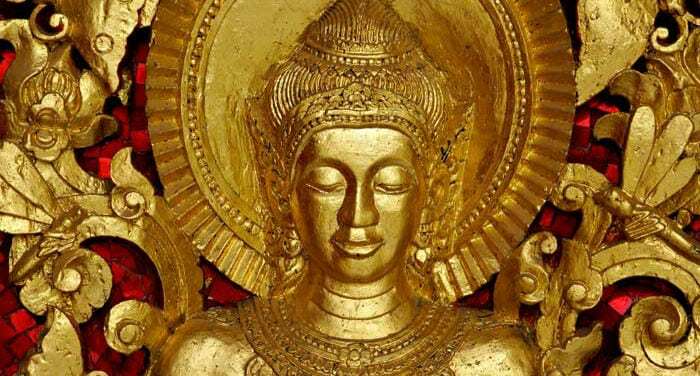 Even from a historical point of view there are many connections between the two, such as the fact that Jinghong – capital of the Chinese province of Xishuangbanna, was once the capital of the Thai kingdom of Sipsongpanna. And what about the Yuan dynasty, that from Yunnan turned toward present-day Laos and Burma in an attempt to subdue rebellious kingdoms for the will of heaven? You too can follow the footsteps of Kubilai Khan and, if at the most you submit to a Beer Lao and a plate of noodles, you will have entered into an extraordinary land: Laos. For a trip to Laos from China, the starting point is Kunming, the capital of Yunnan also known as “the city of eternal Spring”. Depending on the time you have available, the trip can be made by land or air. From Kunming Changshui International Airport, situated in the Guandu district (about 25km from Kunming), the national carrier Lao Airlines offers daily flights to Vientiane. Alternately, flights to Vientiane are available also on the Chinese company Eastern Airlines, though they offer only two flights per week. The flight takes only about 90 minutes but take into account the change in time zones (Kunming is an hour ahead of Vientiane), so check your watch! 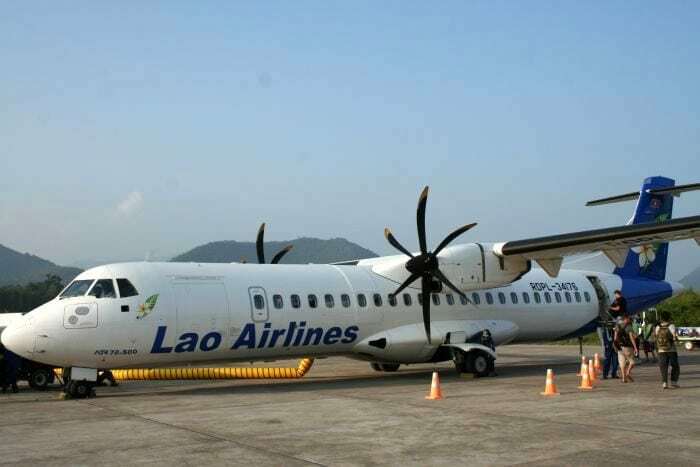 If instead you wish to get closer to Laos by land, Lao Airlines also runs flights from Jinghong direct to Luang Prabang, with two flights a week lasting 1 hour. If you prefer a trip by land, your port of entry into Laos will be the ghost town of Boten, once a gambling captial and now a spectral place with its abandoned casinos. There is a good bus service between China and Laos, both if you’re headed toward bigger cities such as Vientiane or Luang Prabang, or if you’re heading toward less-visited destinations such as Phongsali or Luang Namtha – which are absolute paradises for lovers of trekking. The trip can be made both directly or with stops along the way at Meng La or the aforementioned Jinghong, that will give you a look at a Yunnan rarely seen by tourists. From Kunming to Luang Prabang the trip takes about 24 hours, while another 6 or 7 will get you to Vientiane. On the Laos side, an important city that can be used as a base of operations is Oudomxay, a teeming center of commerce and traffic between Laos and China which by now is more Chinese than Laoatian. 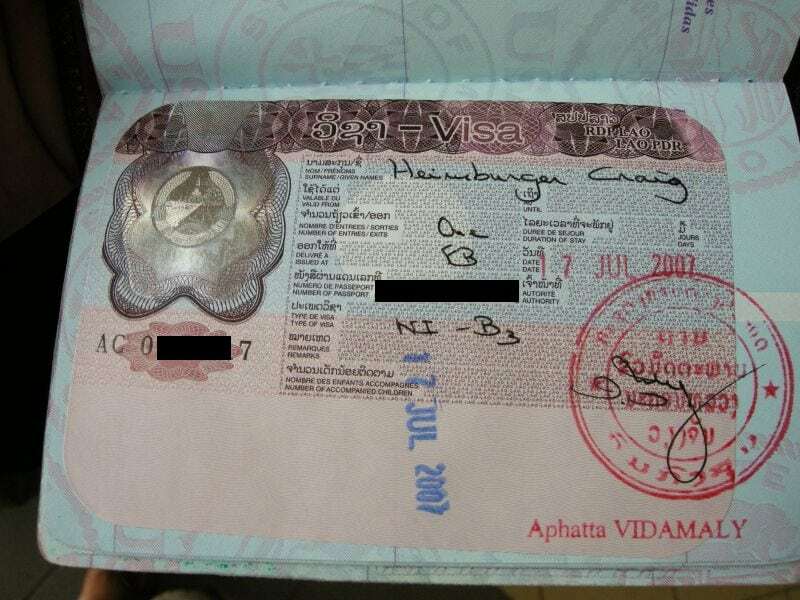 An original passport valid for at least six months and a blank page for the visa stamp. A visa request to be filled out and signed by the applicant. The visa fee (in cash). The price of the visa varies slightly based on the applicant’s nationality. 30 USD for passport holders from New Zealand, Australia, Chile, Belgium; 31 USD for Sweden; 35 USD for the United States, England, Italy, Holland, Germany. Now that you have all you need for your departure, you’ll have to decide your route in Laos, perhaps crossing it to get to Bangkok and return to Europe from there. The border region between Laos and China is the harshest, with bumpy roads climbing the mountains to offer you magnificent landscapes. If you wish to visit the north of Laos I recommend that you stop at Udomxay and then move on to Luang Prabang or Vientiane by means of a circular tour that will bring you to Nong Khiaw, Xam Neua and Phonsavan. If you love the wildest nature you can do this tour by heading east instead, crossing the lost province of Bokeo and reaching Luang Prabang by way of Pak Boeng and the Mekong. But in Laos there is much, much more, what do you expect? Come to Laos! Select the country you want to travel to see the tours we recommend. Pietro has many dreams and some hope. He loves to travel and see no future.